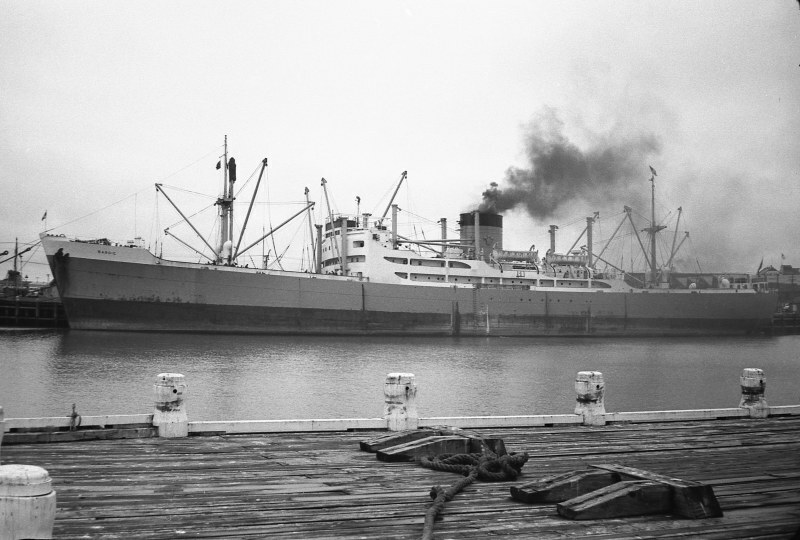 She was built as EASTERN PRINCE by Vickers Armstrong at Newcastle and finally arrived at Hong Kong on 6.3.71 to be broken up. As a young teenager in 1962 or 1963 I had memorably visited BARDIC while she was berthed at Avonmouth. I recall that her engine room was in a poor state. This photo has been shown 1,612 times since it was added to the site.